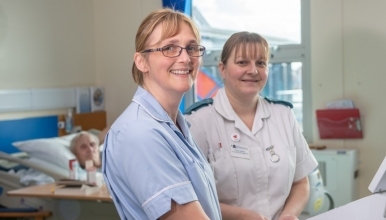 We are looking for an enthusiastic and motivated Staff Nurse to join our team in the Outpatients Department at The Royal Shrewsbury Hospital. The post holder will be committed to providing care of the highest standard, with a caring and compassionate attitude. The successful candidate will have the willingness to contribute to the development of the team, as well as excellent communication skills and be able to work effectively as part of the team. The Outpatients Department services a wide range of specialities, within which the post holder will develop skills.